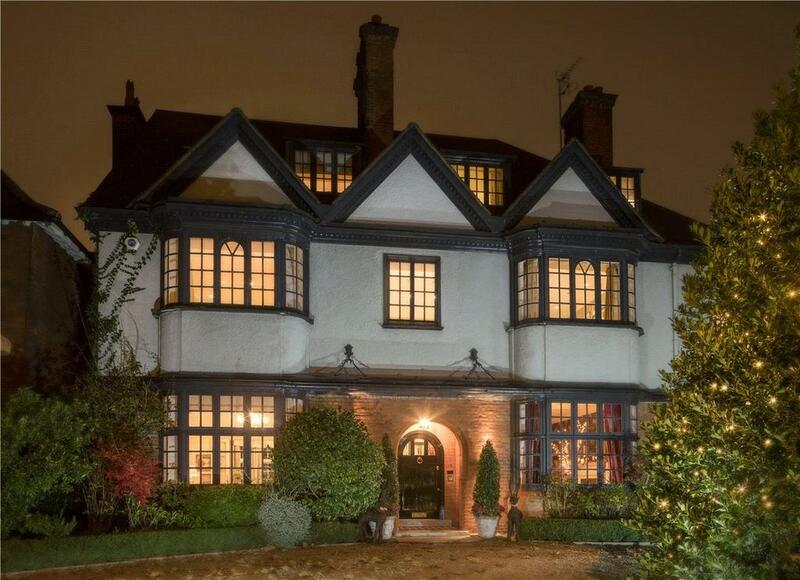 This beautiful London house was built by William Willett, the man who came up with the idea of British Summer Time, and is on the market for the first time in over 60 years. “Everyone appreciates the long light evenings,” wrote William Willett in 1907. Thus began the pamphlet ‘The Waste of Daylight’, which Willett wrote to promote his long-held belief that the clocks should be brought forward during the summer months. Willett wasn’t actually the first to suggest that the clocks should change according to the season – the concept existed even in the ancient world, and Benjamin Franklin even mused on the topic (though the American’s solution was simply that everybody should just get up earlier). But what Willett did was take the idea from whimsical suggestion to reality – even if the Act of Parliament which brought Daylight Savings into being was actually passed shortly after his death. 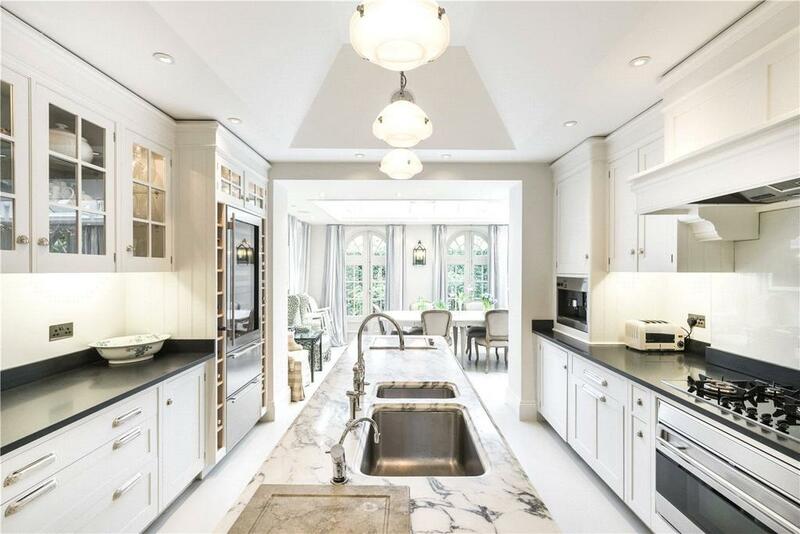 That lifelong fascination with maximising daylight is reflected in the wonderful design of this %,845sq ft home in Primrose Hill, which is now for sale via Aston Chase and Knight Frank for £15 million. It’s a magnificent house, as you might expect from a man whose main occupation was running a luxury building firm. There are seven bedrooms, seven bathrooms and a massive amount of entertaining space, with light pouring in from the huge feature windows. 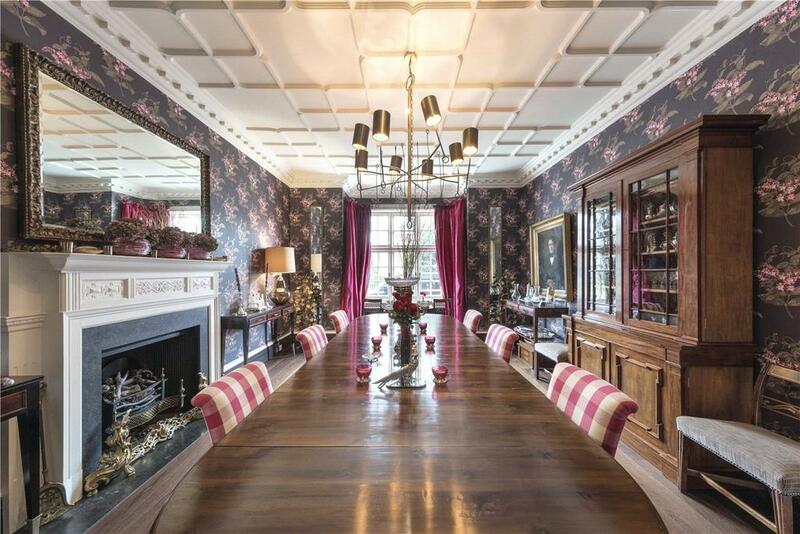 The dining room is particularly noteworthy: it’s big enough to seat 24 guests. Entertaining is clearly a priority: upstairs, there is a games room and even a bar. The house had actually fallen into a state of disrepair, but has been lovingly restored by Lucinda Sanford, the great-granddaughter of the original owner. 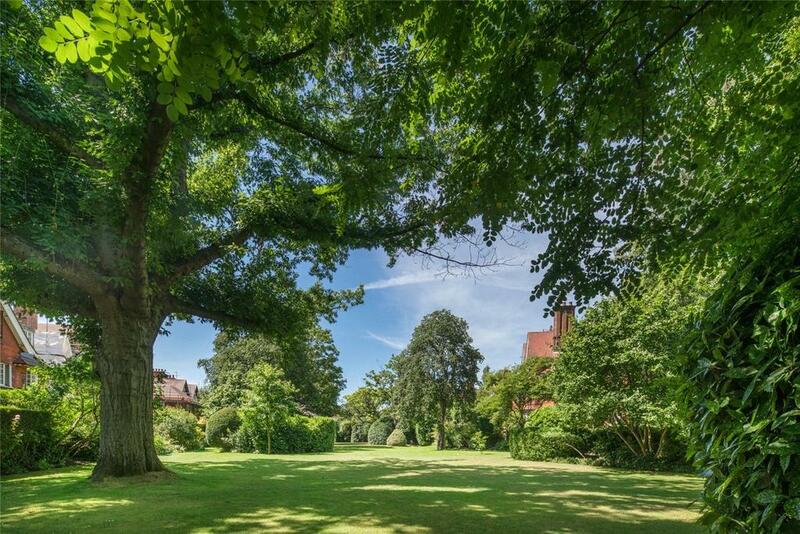 And as well as the attention lavished on the inside, there is plenty to like outside as well: the house has its own driveway, a large private garden and direct access onto a wonderfully-landscaped communal garden of over an acre. 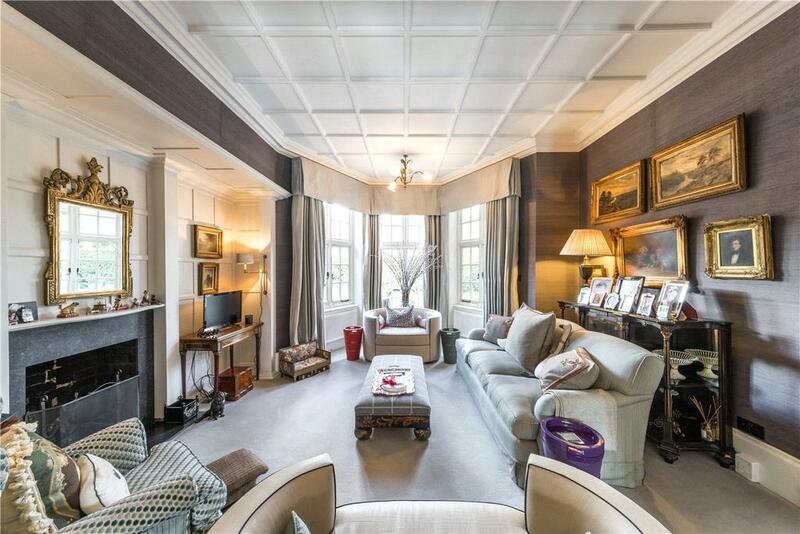 “The house is beautifully interior designed with original features and finishes,” says Michael Sulkin of Aston Chase. Elsworthy House is on the market via Aston Chase and Knight Frank – see more pictures and details. Conservatories have horticultural roots, yet have evolved to a variety of uses. Amelia Thorpe explores eight exciting possibilities.